For young adults with Asperger’s, High-Functioning Autism, ADHD & other Learning Differences, their parents and the professionals who support them. 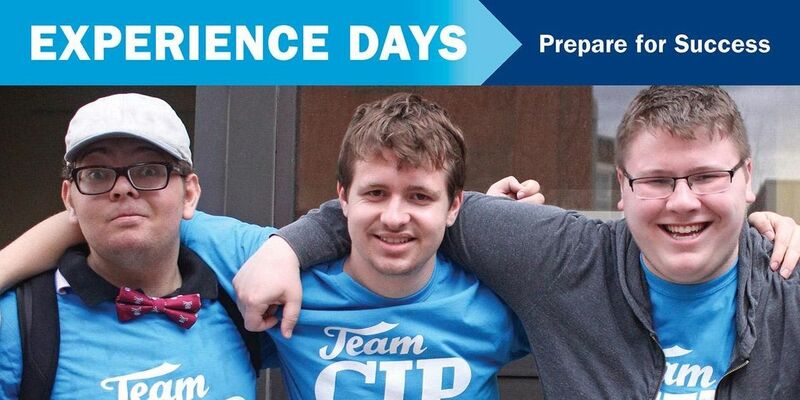 Students considering enrolling at CIP will have the opportunity to meet with current students and participate in fun social activities led by CIP's residential staff members. Make new friends, hang out and have fun! Meet with CIP staff department heads and the program director for introductions and a detailed keynote presentation on CIP's approach to preparing students with learning differences for success in college, careers and life. 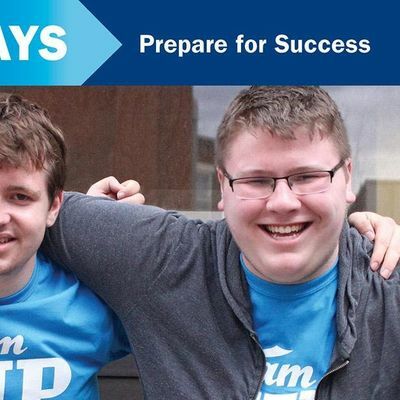 You'll also have the opportunity to learn more about the admissions and enrollment process. Once you submit the registration form, an Admissions Coordinator will be in touch with you to complete your registration via phone and email. Please be sure to connect with them to confirm your registration. For more information, call Alex Diaz, Admissions Coordinator at 510-704-4476 ext 104. 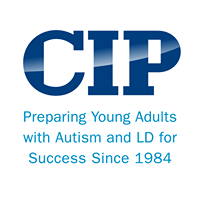 CIP's comprehensive curriculum and cutting-edge approach to developing real-world skills expands the foundation on which young adults with ASD and LD can build happy and productive lives.